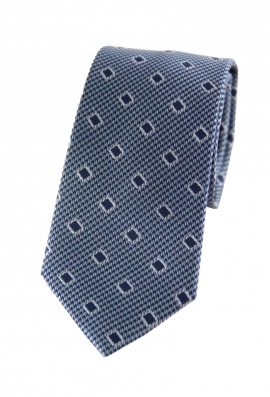 For the gentleman who is looking for a tie with a difference, our Samuel silver and blue print tie is the answer. 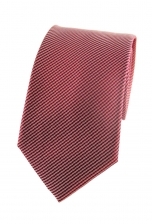 Its dashing houndstooth pattern features a square print that is neatly spread out, giving this tie an extra touch without being overbearing. 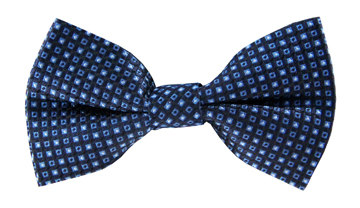 Why not wear it to work or for an upcoming interview.